As in title, these boards are reclaimed from dismantled WW2 ammunition crates, so come rich in age & history. A large proportion of these boards are stamped. Eg. Empty Projectiles, New York City, serial numbers etc, as seen in images. 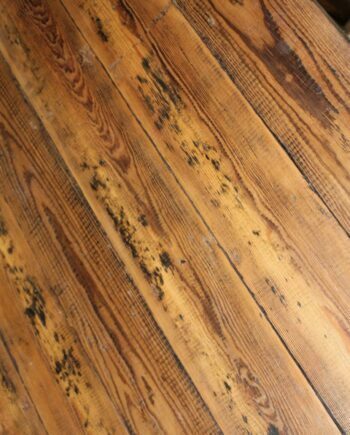 These boards are in excellent condition and have with a beautiful, deep warm, natural patina. The large sample board seen in the images have just been lightly polished with a brush tool on an electric drill. No wax has been applied, this is it’s natural finish. This timber will create a truly stunning, unique cladding feature wall. 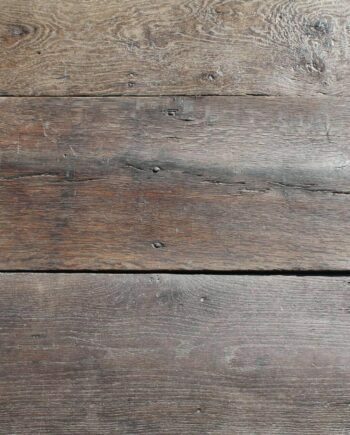 Also perfect for photography backgrounds, unique table tops and other rustic specialist carpentry. 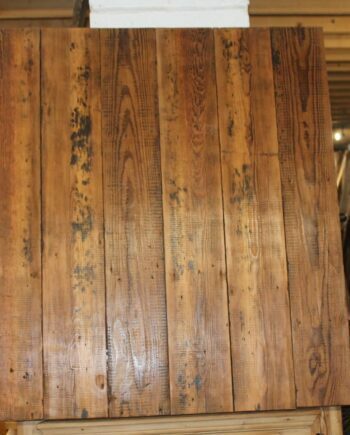 This is genuinely the best cladding board we have ever had in stock! 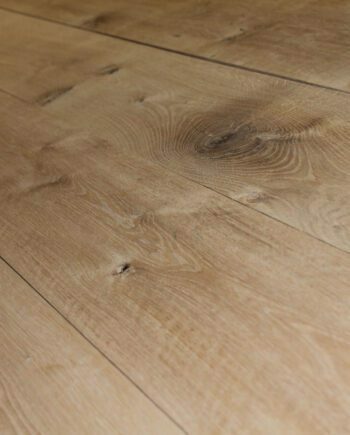 (Put in mind reclaimed timber is one of most popular products and we have been in business for close to 20 years!). A true one off and never to be seen again.